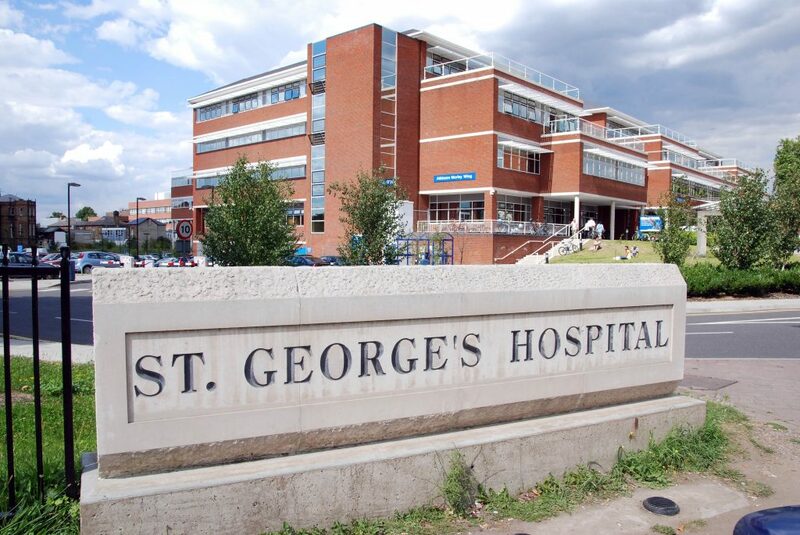 Negative sentiment amongst healthcare professionals about the impact of Brexit on the UK healthcare sector has increased over the last 3 months, according to a new report carried out by GlobalData, a leading data and analytics company. 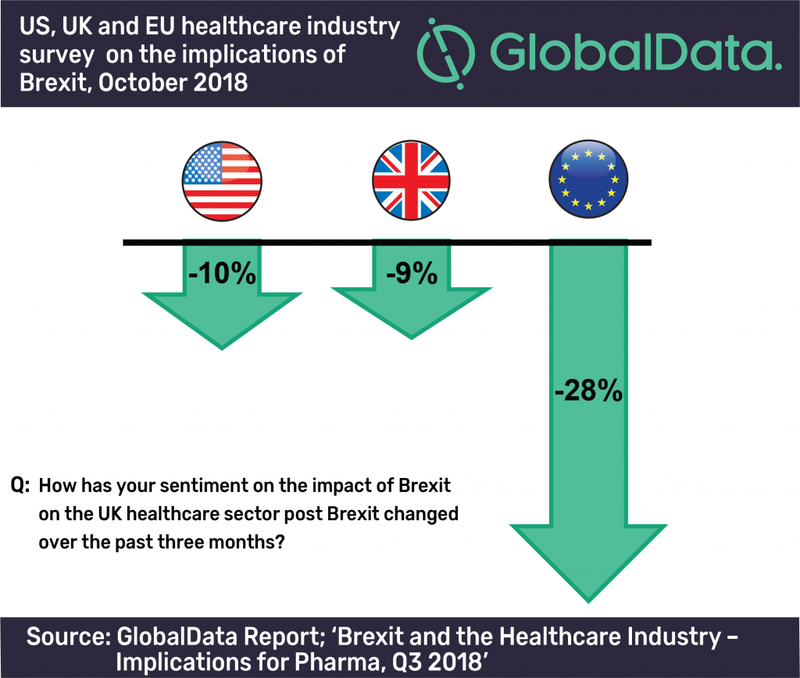 GlobalData’s latest report, ‘Brexit and the Healthcare Industry – Implications for Pharma, Q3 2018’, reveals that 59% of healthcare industry professionals now have a negative sentiment about Brexit’s impact on the UK healthcare sector, compared to only 42% who expressed the same opinion in June 2018. 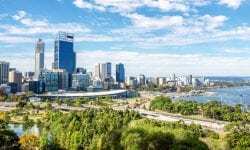 Healthcare professionals from the US, UK and EU took part in the survey with respondents from the EU expressing the biggest fall in Brexit confidence, with a 28% increase in negative sentiment since the previous survey. The report ‘Brexit and the Healthcare Industry – Implications for Pharma, Q3 2018’ provides an in-house analyst expertise on the results of a 10 minute survey of 135 GlobalData Pharma clients and prospects fielded from October 3, 2018 to October 19, 2018. Participants answered questions about how they expected Brexit to affect the healthcare sector, both within and outside of the UK, and will be repeated at the end of Q4 this year, to gauge the changing sentiment towards Brexit from within the healthcare industry.